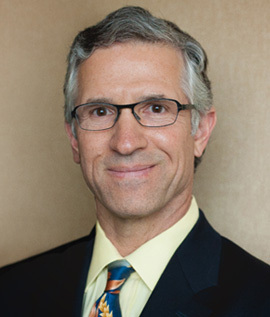 Dr. Rehmar’s training consists of: The Ohio State University College of Medicine, graduated with honors in 1985. Riverside Methodist Hospital Medical Internship 1985. William H. Havener Research Fellow 1986-1987. Residency, The Ohio State University Department of Ophthalmology 1987-1990. Fellowship Retina and Vitreons Associates of Kentucky 1990-1991. Dr. Rehmar is one of the founding members of The Retina Group. He treats a wide variety of retina and vitreous conditions including Diabetic Retinopathy, Vein Occlusions, Retinal Detachments, Macular Degeneration, and Epiretinal Membranes. When not working, he enjoys golf, skiing, fishing, running and travel.